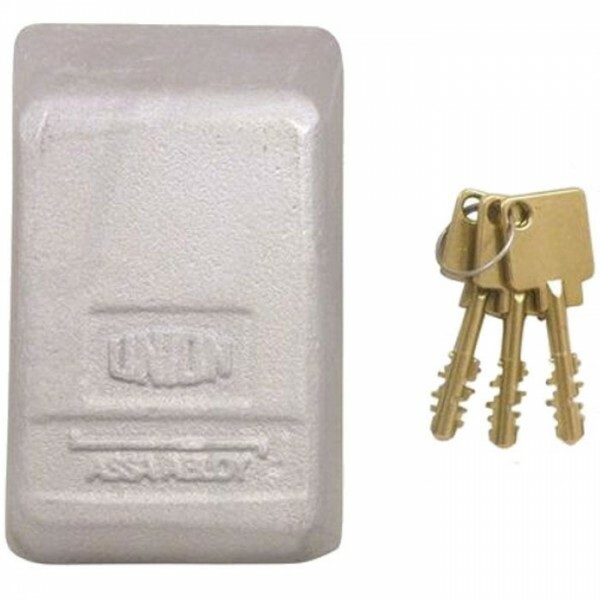 The Union Hercules padlock is designed for use with a hasp and staple like the Union 7B018 padbar. The robust concealed shackle slides vertically through the staple hole making direct attack impossible. The shackle is unsprung and the key is retained in the lock when the padlock is unlocked. The Hercules padlock body is hardened, forged steel and the shackle is hardened steel. 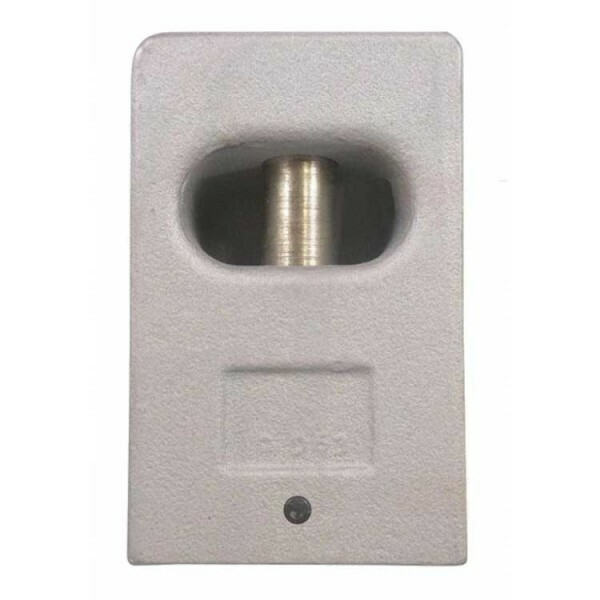 This padlock ticks all the boxes being anti drill, anti saw, force resistant, anti pick and torque resistant. It is also corrosion resistant for external use. 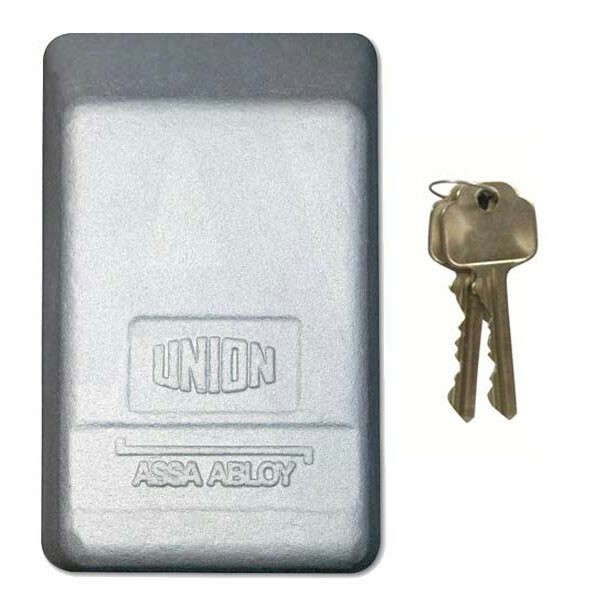 The Union Hercules padlock is available in either AVA 10 disc or Union 6 pin locking mechanisms. It is Secured By Design Police approved, Sold Secure Gold approved, CEN Grade 6 approved and is sold with a 10 year guarantee from Union. This padlock is part of the Union C-Series and was previously branded "Chubb".